Who is Your Favorite Harry Potter Character? Get Ready for Leakycon Dallas 2018, August 10-12 @ Kay Bailey Hutchison Convention Center, 650 S Griffin St, Dallas, TX 75202. This Alastor “Mad-Eye” Moody, from ‘Harry Potter and the Order of the Phoenix.’ is just one Harry Potter Costume Idea we have in stock, all year round. You will find all the Robes, Tunics, weapons, Goggles, wigs & facial hair, and anything you need to create your own Magical Harry Potter Costume or Wizard Attire. Get complete outfits or just the clothing or accessories you need. 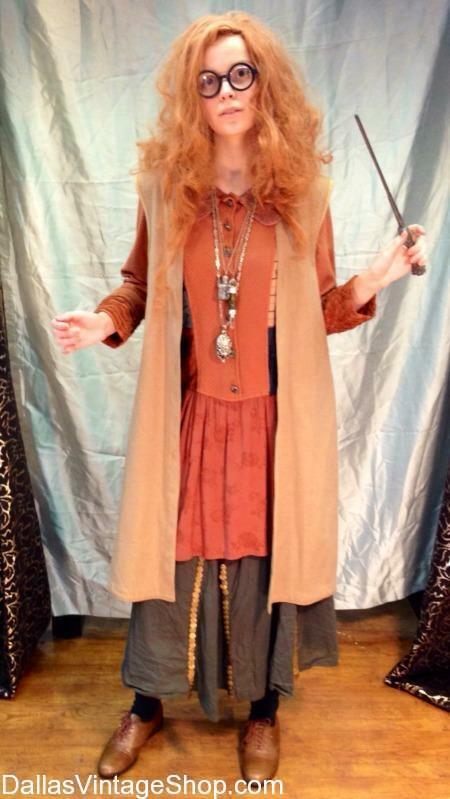 Find Supreme Quality Harry Potter Outfits & Official Gear or economy costumes at Dallas Vintage Shop. Get Leakycon Dallas 2018 Date & Time: August 10-12, 2018, 10:00 a.m. – 5:00 p.m.
Get All Your Harry Potter Licensed Merchandise for LeakyCon Dallas 2018 Harry Potter Here at Dallas Vintage Shop! We have All of the LeakyCon information including LeakyCon Dates and Times, LeakyCon Event Maps, LeakyCon Schedules, Even a Link to the Official LeakyCon Website so You can See the Amazing Cast Members that will be Attending LeakyCon! Better Get your Tickets Fast, As We Know They will Be Sold out Very Soon! Make Plans to Attend the Leakycon Harry Potter Convention August 10-12, 2018, 10:00 a.m. – 5:00 p.m. @ Kay Bailey Hutchison Convention Center, 650 S Griffin St, Dallas, TX 75202 Find Details on Leakycon 2018, including Event Maps, Tickets, and Official Updates. 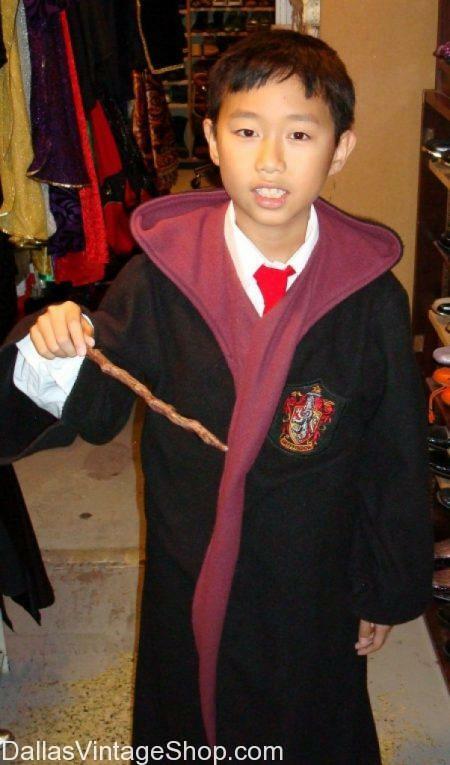 Get more Wizard Attire & Harry Potter Costume Suggestions here. 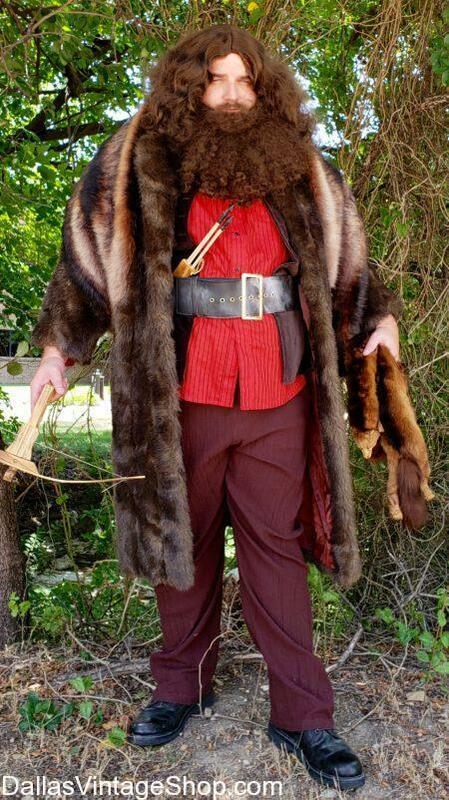 How do you like this Rubeus Hagrid Cosplay Outfit? You will find that Dallas Vintage Shop has more than enough Leakycon 2018 Outfits for all of Dallas, Decatur, DFW & the entire North Texas Area. We have Accessories and Items to Create Any Character You Can Imagine. Come in and check out our costumes and Even some Licensed House Merchandise. We Have Weapons, Wigs, and Beards for All Leakycon Costume Ideas! Get Leakycon Harry Potter Convention Date & Time: August 10-12, 2018, 10:00 a.m. – 5:00 p.m. ANNOUNCING Leakycon Event August 10-12, 2018 @ Kay Bailey Hutchison Convention Center. All the Leakycon 2018 Dallas Info is in the Links Below; Get Tickets, Get Maps, Get Schedules, Times and more. Get your Leakycon Costumes & Accessories at Dallas Vintage Shop. This Prof. Dolores Umbridge Costume, from Harry Potter and the Order of the Phoenix, is only one example out of 10’s of 1000’s of Complete Outfits you can assemble, on the spot, in our shop. Get Comic Book Characters, Super Heroes & Villains, Video Game Action Characters, Historical & Fantasy Garb, Weapons, Makeup, Prosthetics, Wigs and anything you can think of here. Get Leakycon Event Date & Time: August 10-12, 2018, 10:00 a.m. – 5:00 p.m.
We Present this Leakycon Update for the upcoming Harry Potter Convention, August 10-12, 2018. The Location has moved to the Kay Bailey Hutchison Convention Center, 650 S Griffin St, Dallas, TX 75202. Here is the Updated Leakycon DALLAS Details: NEWS, Dates, Event Tickets, Maps, and Parking Guides. Look at this Prof. Minerva McGonagall, Headmistress Gryffindor House Outfit. Let us hook you up with the killer costume you’ve always wanted. We have Gryffindor House robes, Wands, Glasses, and Accessories to Complete Any Leakycon Harry Potter Outfits. We list all the Leakycon DFW Complete Info. Below you will find Leakycon Tickets, Dates & Times, Website Links, Maps and Costume Suggestions from Dallas Vintage Shop. This Leakycon DFW Professor Severus Snape Quality Outfit is just one of the Harry Potter Characters we keep in stock for the Leakycon Costume Contest Ideas. We also have every Movie, TV Show, Comic Book, Fairy Tale, Legendary, Sci-fi, Fantasy or Video Game Characters Costumes you can imagine. Get Complete Outfits or just the Harry Potter Character’s Accessories, Wands, Glasses, Scarves or Costume Pieces you need to upgrade or update your Outfit. We are the Leakycon, Comic-Con, Cosplay Mega-store for DFW and Texas. Get Leakycon DFW Date & Time: August 10-12, 2018, 10:00 a.m. – 5:00 p.m. There Is No DFW Event Like Leakycon! Get all the Leakycon Dallas details here: Event Date & Times, Leakycon Tickets, Directions, Schedule. We also have some Fabulous House Robes for you at Dallas Vintage Shop. You will find Wizard, Tunics, Robes, Death Eaters, and even Muggle’s Clothing for the time period. If you desire, we have Accessories to help you customize your Costume to create a perfect Outfit. Get Leakycon Dallas Date & Time: August 10-12, 2018, 10:00 a.m. – 5:00 p.m.
We Love This DFW Event! Find Details on Leakycon 2018, including Event Maps, Tickets, and Official Updates. 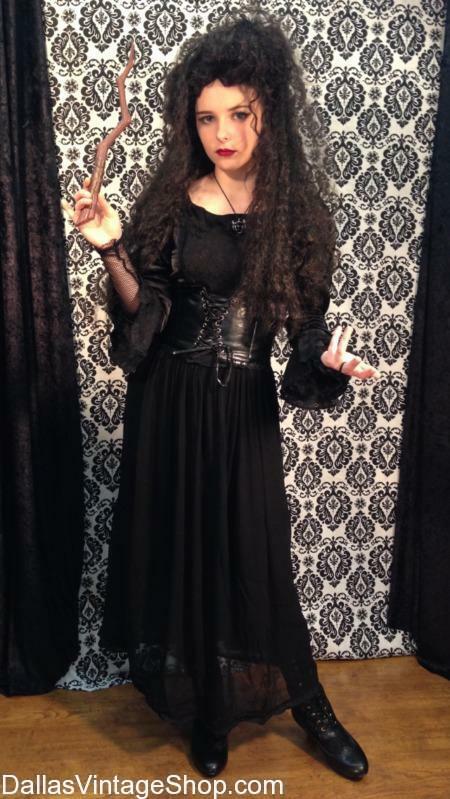 This Bellatrix Lestrange Cosplay Costume and many others Leakycon Harry Potter Character Costumes are plentiful here. Get more Wizard Attire & Harry Potter Costume Suggestions here. 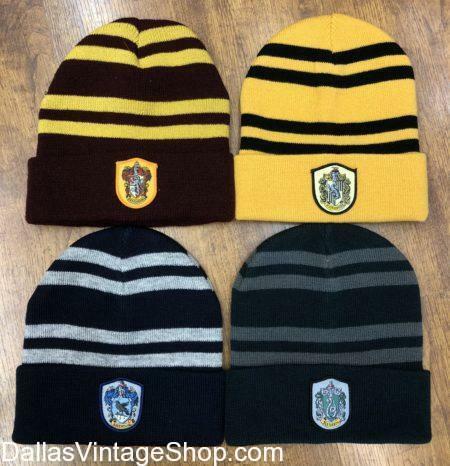 You will find that Dallas Vintage Shop has more than enough Leakycon 2018 Outfits, Glasses, Scarves, and Wands for all of Dallas, Decatur, DFW & the entire North Texas Area. Get Leakycon 2018 Date & Time: August 10-12, 2018, 10:00 a.m. – 5:00 p.m.
You are in 2019 08/09-08/11 LeakyCon category.